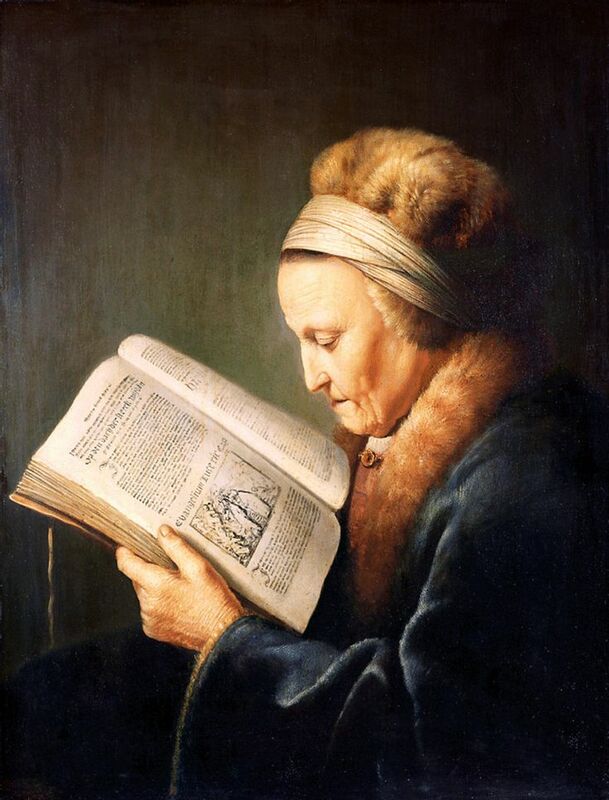 "Portrait of an old woman reading"
Explore Chris Sellis's board "Gerrit Dou" on Pinterest. | See more ideas about Gerrit dou, Dutch golden age and Rembrandt. This Pin was discovered by Peter Harper. Discover (and save!) your own Pins on Pinterest.